Patient Portal Featured on the News! This entry was posted on August 1, 2014, in HR. Bookmark the permalink. 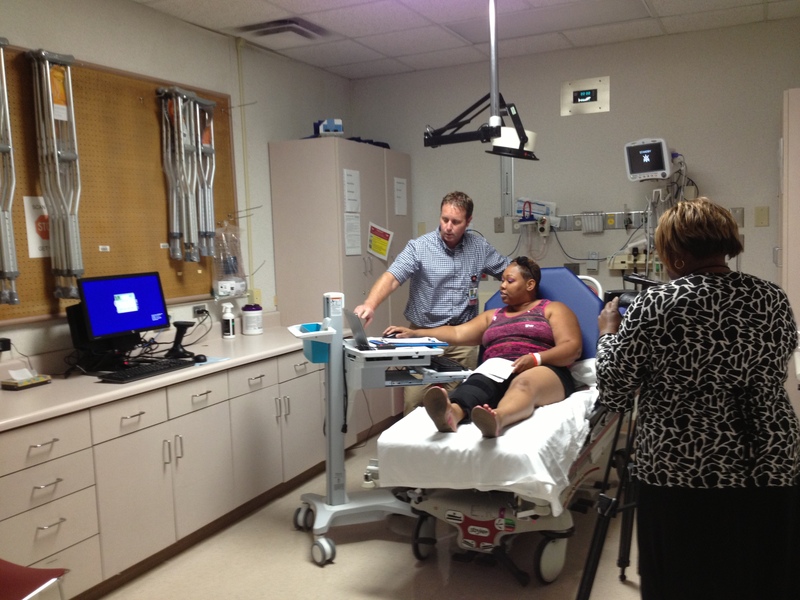 41 NBC / WMGT-DT stopped by the ER at Coliseum Northside Hospital earlier this week to learn about the Patient Portal, a secure online tool for patients to access medical records.